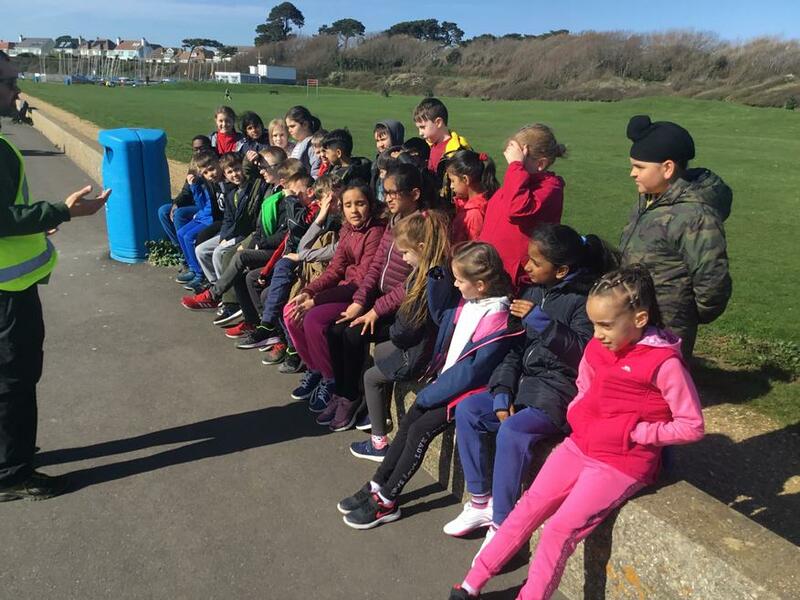 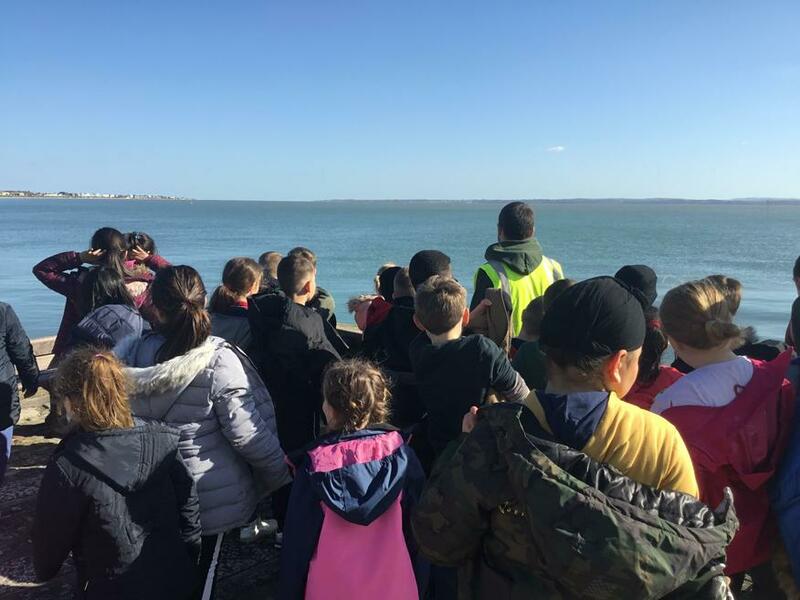 Stubbington 2019 - An amazing first day! 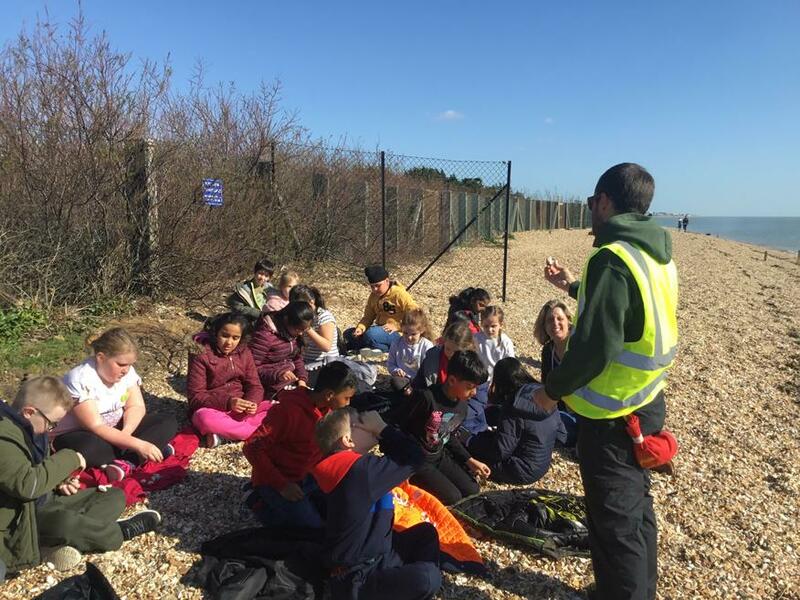 The children have had a busy but great first day! 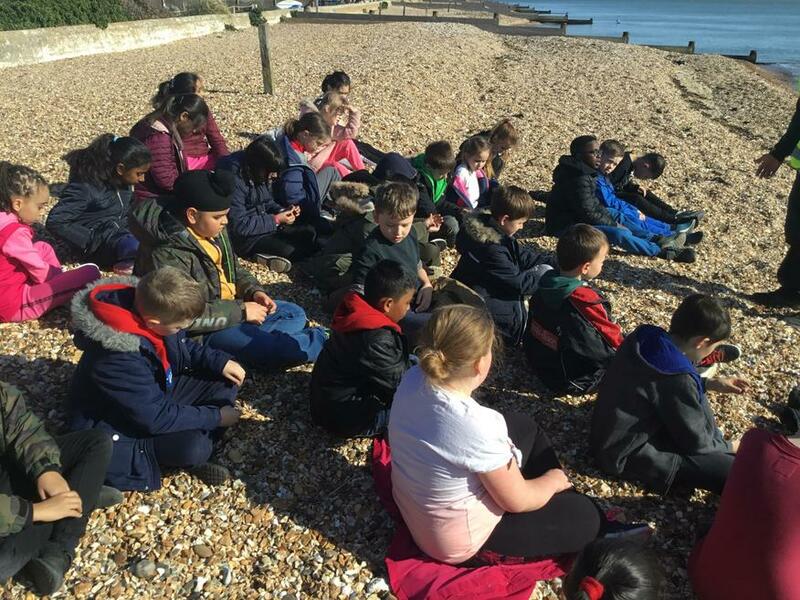 After the grand tour, getting our bearings and unpacking, we had our first meal which was delicious! 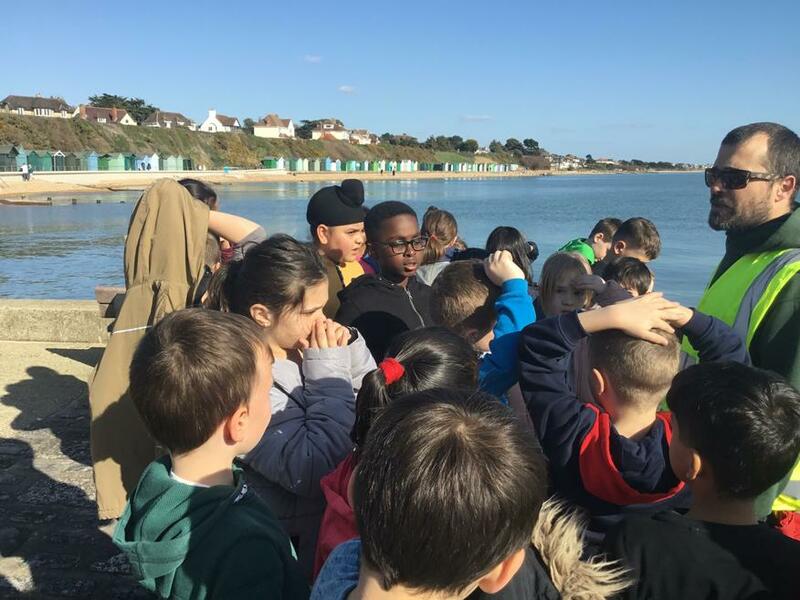 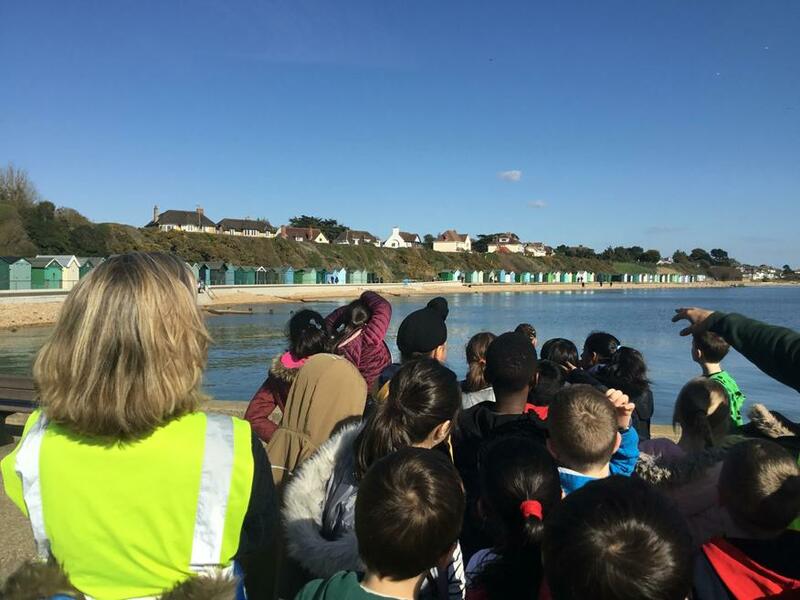 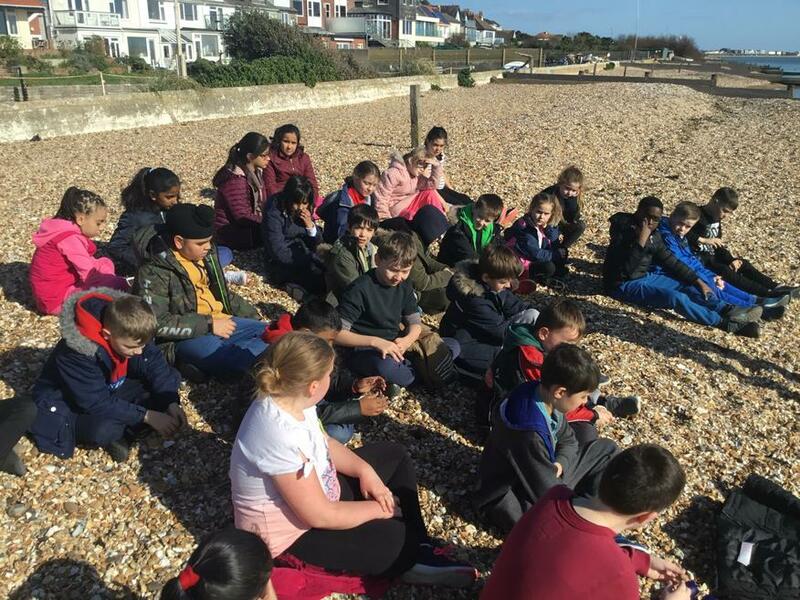 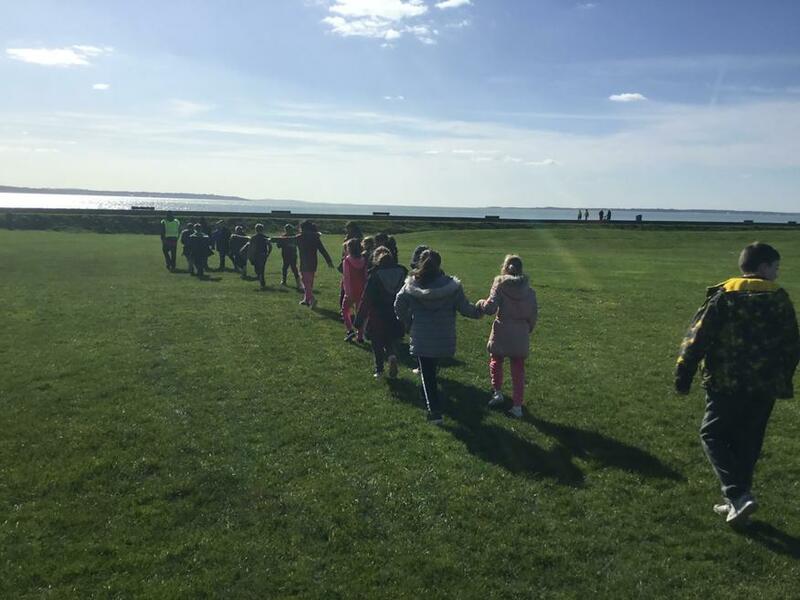 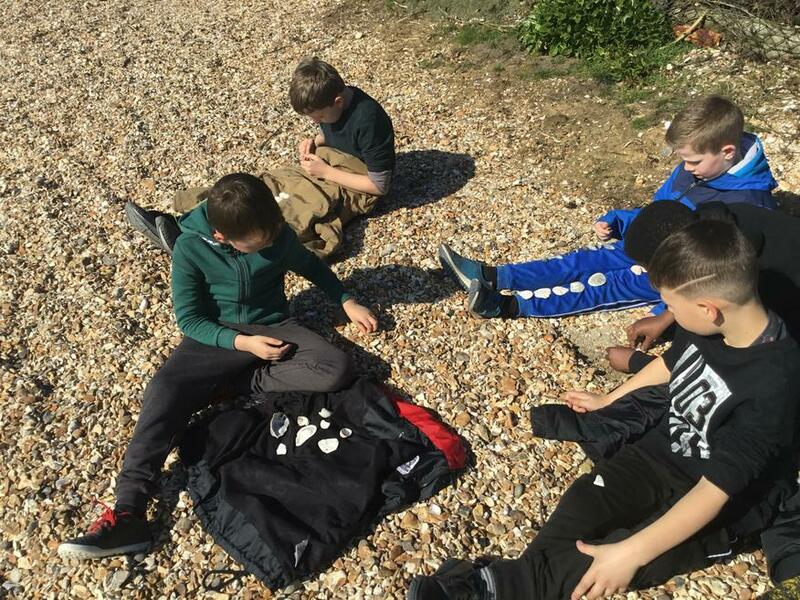 We spent our afternoon walking along the beach, collecting a range of shells and thinking about flood defences along the sea, which links to our current natural disasters topic. 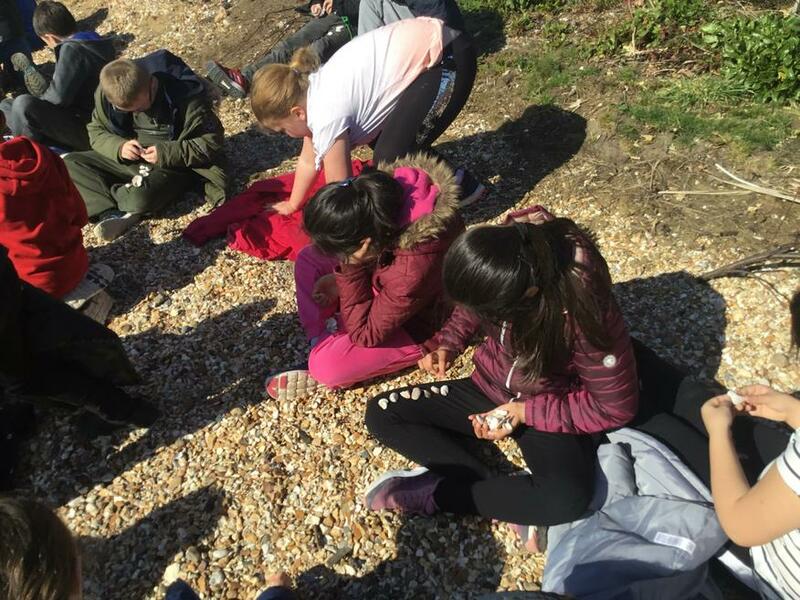 We were told lots of information about the shells, including the different types and what creatures could have lived inside of them. 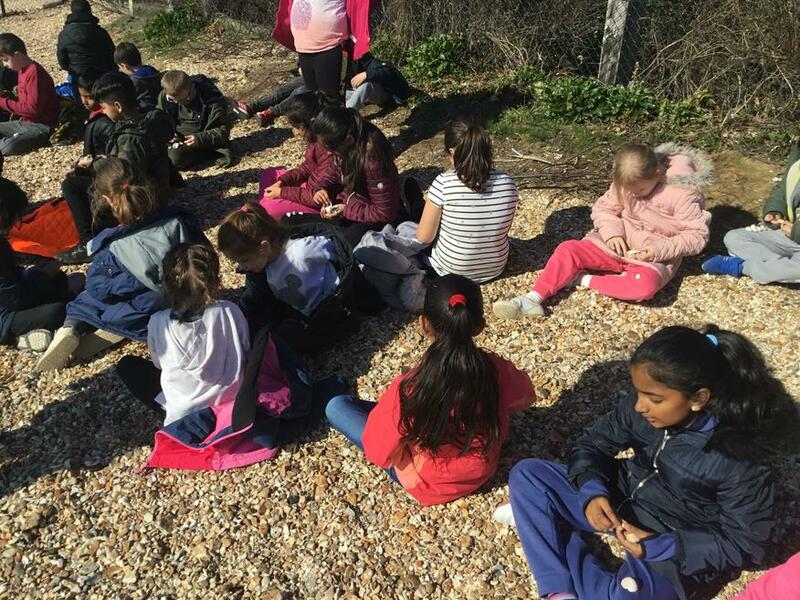 We had our first taste of free time which we loved as we got to go in the games room, on the hard court and on the very exciting adventure playground!